For my Redial midterm, I did something functionally pretty straight-forward. Ever been in a situation where you’re talking to someone and you want to get out of it, like when that person is one of those folks who just keeps going and going and you haven’t said a word in ten minutes because they wouldn’t you talk? Or if the conversation is so forced and awkward that you can’t stand it? I’ve got an app for you. It’s called Gotta Take This, although I think I pitched it originally as Panic Button. I think I chose the former because it sounded a little less alarmist but still conveying the purpose. 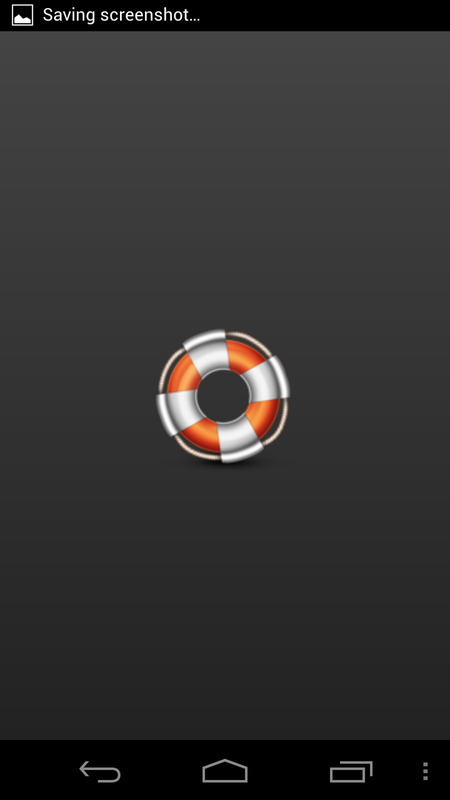 What the app does is, upon opening it on your phone, it shows you a life preserver. Tap on the preserver and casually exit to something else on your phone, like checking email. Five minutes later (I set this to 1 minute for the demo), you’ll get an “Urgent Call” from a pre-set number. When you answer it, an Asterisk dialplan takes over and plays, for my demo anyway, a long recorded message that gives you plenty of cover to have a quick conversation. Now, once you’ve moved away with the call, you’re free to slink out of the place, or distractedly fall into a conversation with other people. The app is made for Android with PhoneGap. 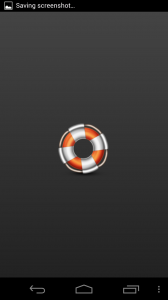 I got the icon from iconmaker.com. The PhoneGap app’s button triggers jQuery Mobile to go to a ruby script I set up on ITP’s server, which generates a callfile with pre-set call information to be executed at a certain time in the future. callfile = "call_" + timeCallBack + ".call"